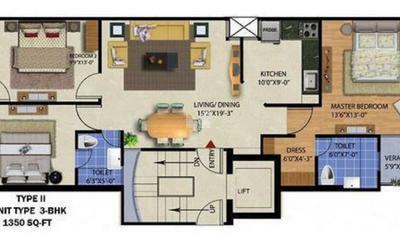 How Far is ARS Anandam Homes? 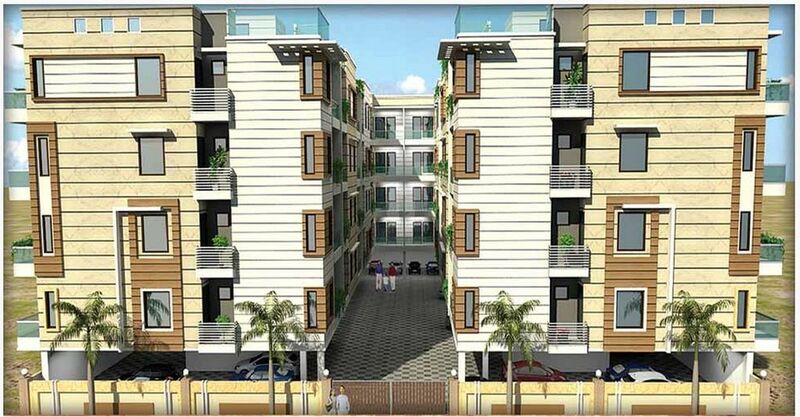 ARS Anandam Homes is a popular residential development in Kapashera, Delhi. 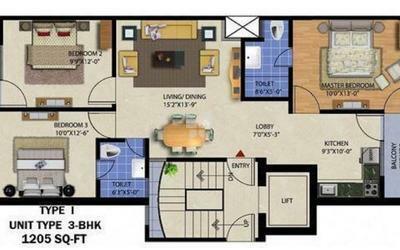 Developed by ARS Homes, this project offers 2BHK and 3BHK apartments with basic amenities for the comfort of residents. It is close to the market and many educational institutions. At ARS HOMES, it is our aim to establish ourselves as the most trusted and admired real estate company in the India. Our vision is not limited to becoming the most successful company in the sector, but to become the obvious partner of choice in the process. We are constantly striving to gain the trust and confidence of the people we work with and the people we work for. At the core of our organization are a set of guiding values. It is our mission to embody each of these values in our functioning, constantly. We are a dynamic & flexible organization that is always on the ball and ready for a challenge. Currently we have 02 residential projects on the pipeline. We have enough and more prospects in the near future.